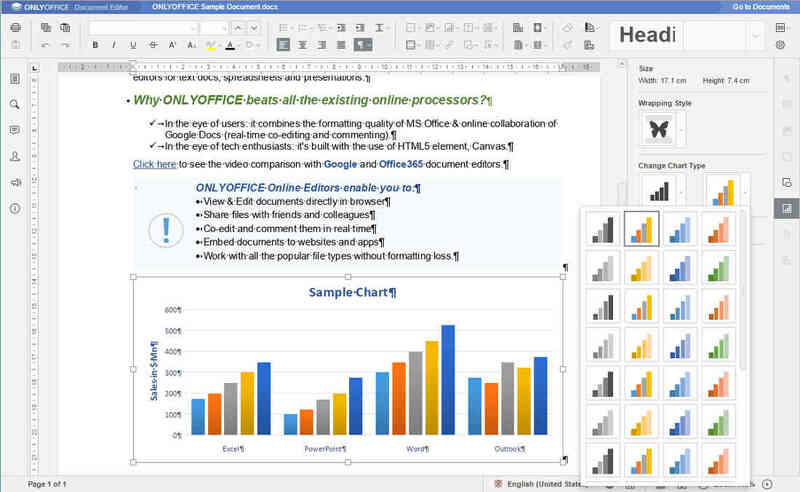 If you’re looking for a free and open source replacement for the convenience and functionality offered by the likes of Google Docs and Office 365, you might want to take a look at OnlyOffice. 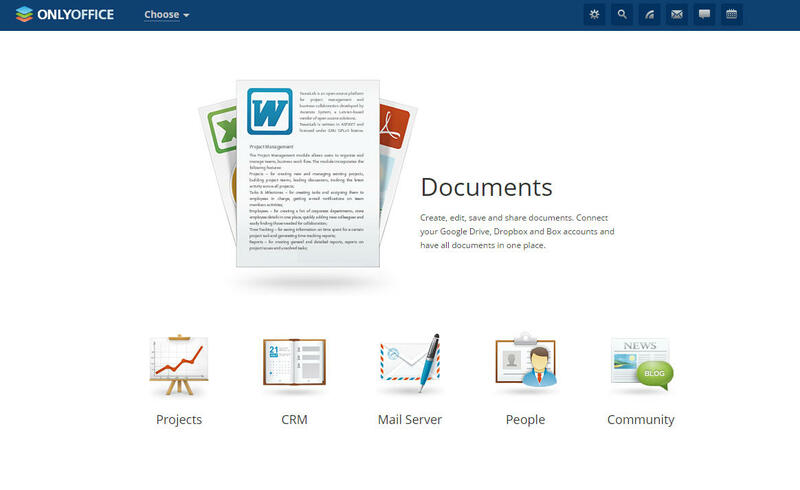 OnlyOffice is a web-based open source productivity suite for document collaboration, sharing, and management, project management, client relations management, and email, events, and tasks. OnlyOffice Community Server is the collaborative system that includes tools for document management, projects, CRM, calendar, mail aggregator, chat, and community. It is licensed under GPL GNU v.3 and written in ASP.NET. 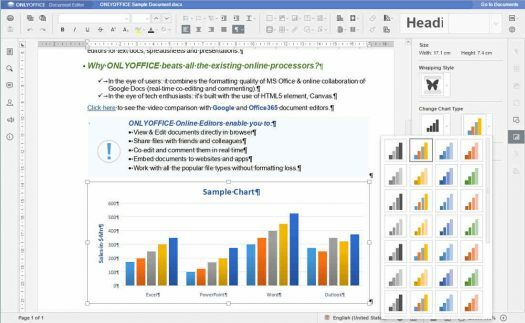 OnlyOffice Document Server combines browser-based text, spreadsheet and presentation editors, and real-time collaborative document editing in one of two modes: Fast or Strict. It is licensed under AGPL GNU v.3 and written in Node.js. Document Server can be installed together with the Community and Mail servers, or run stand-alone. Document Server also includes an API for integration with any web-based application. OnlyOffice Mail Server is developed on the base of iRedMail and distributed under the GPL v.2. OnlyOffice offers four installation options: manual source code compilation, installation using pre-built packages, Docker, and virtual machines with OnlyOffice pre-installed. OnlyOffice requires Mono (version 4.0.0 or later), Node.js, libstdc++6, Nginx, and MySQLserver on your Linux system. To simplify installation, updating, and to avoid dependency errors, it is highly recommended to use Docker. In this case, there is only one dependency to be installed – Docker v. 1.10 or higher. sudo bash opensource-install.sh -md "yourdomain.com"
The above command will download the official OnlyOffice Docker image with all dependencies. For more installation tips, please refer to the OnlyOffice official documentation. To open your new web-office, open a web browser on the machine that your Docker image is running on, and point it to http://localhost. On the Welcome page enter a password and specify the email address you will use to access your web-office. To get your team started to work in OnlyOffice, you need to send them an invitation link, or create a profile for each team member. You may create new profiles manually, or automatically by importing their information from your Yahoo or Google account, a mail client address book, or a CSV file. These tutorials will guide you through the necessary steps. OnlyOffice offers a great number of modules and tools designed to organize every step of the work. Open, create and edit text documents, spreadsheets, and presentations in most popular formats, including MS Office and Open Document formats. Co-edit documents in real time, choosing one of the available modes: Fast (like Google Docs) or Strict. Comment, review, track changes and interact via integrated chat. Share documents in read-only, review or edit modes. Embed documents into blogs and websites. Box, DropBox, OneDrive, ownCloud, SharePoint, OneDrive for Business, and others that support the WebDAV protocol. Creating or editing a document in OnlyOffice. Manage project teams and set access rights for each team member. Create project hierarchy with milestones, tasks, and subtasks. Set priorities and determine the order in which the activities need to be performed. Track time automatically with the timer, or manually. Lead discussions and store the project-related documentation. Generate automatic or manual reports. 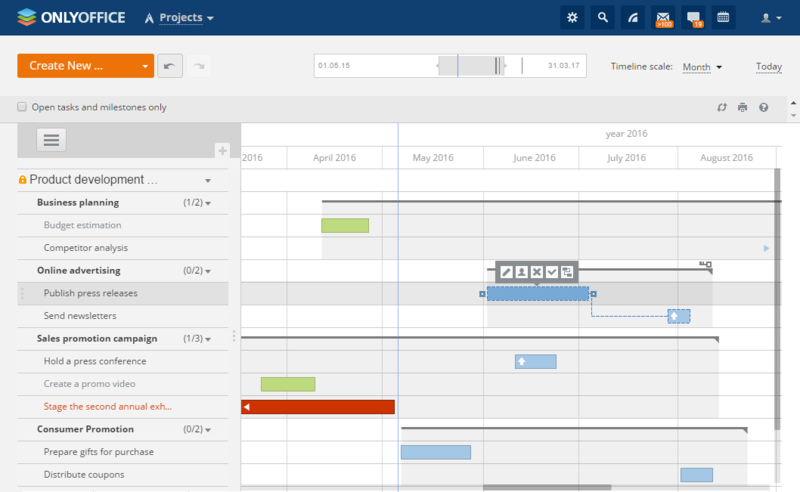 Easily coordinate your project and make changes with a Gantt Chart. The Gantt Chart is a way to build a projects schedule and visually judge its progress in OnlyOffice. Create a customer database by entering the data manually, or importing contact information from a .csv file or email messages, or adding contacts automatically from a web-to-lead form integrated into your website. Track potential sales, manage budgets, assign tasks to managers. Organize common events: send mass emails, add tasks, store all related documentation, track the team work history. Make invoices for products and services. Customize the CRM system to fit your needs, and manage access rights. Connect and manage one or several email accounts. Create and customize tags to manage your messages. Create a signature, and enable autoreplies. Send CRM invoices, accept or decline event invitations from the third party calendars, save attachments to any folder in Documents, and much more. Create a knowledge base using the wiki. Maintain a blog, and lead forum discussions. Share latest news, announcements, and bookmarks. Create polls to collect other users' opinions. Interact with your team using chat, organize chat rooms, or create a mailing list. Organize a personal timetable, keep track of your milestones and tasks, use reminders. Create single events with start and end times, all-day events that last one or several days, or recurring events. Invite guests to your events and notify them about any changes you made. Grant access to your calendar to a certain user or a group and manage their access rights. Import/import calendars, synchronize with third party calendars that you use. You can enable or disable the available modules and tools on the Settings page. To learn more about OnlyOffice, watch the quick video tutorials on YouTube, check out the Help Center, discuss OnlyOffice on the forums, or report issues on GitHub. 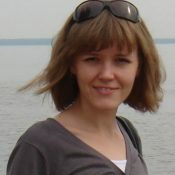 For the past 10 years, Tatiana Kochedykova has been working as a technical writer and translator specializing in productivity software. She also writes for Opensource.com and Xmodulo. Otherwise, she likes to spend her time with her husband and small son. She says she's optimistic by nature: "I know for sure that all will be well."